You will be given a Free reference e-book to read which has 560 pages And the test will be based on that e-book. Java refers to a concurrent, object-oriented and general-purpose computer programming language based on class which is designed specifically to help create the least number of implementation dependencies. It is mainly designed to help developers of applications to write once and run anywhere. In other words, this platform is a major help in creating codes that do not require recompilation in order to operate from one platform to another. One of the most popular versions of Java is Java 2 which has received great reviews because of the many capabilities, features and benefits that it offers. This specific platform comes with a design which works for mainframe scale computing usually found on huge enterprises. It is beneficial because it works in simplifying the application development process within an environment which comes with thin client tier. Because of its ability to simplify the process of developing applications, it continues to help programmers by establishing reusable and standardized modular components and allowing tier to automatically deal with all the aspects related to programming. 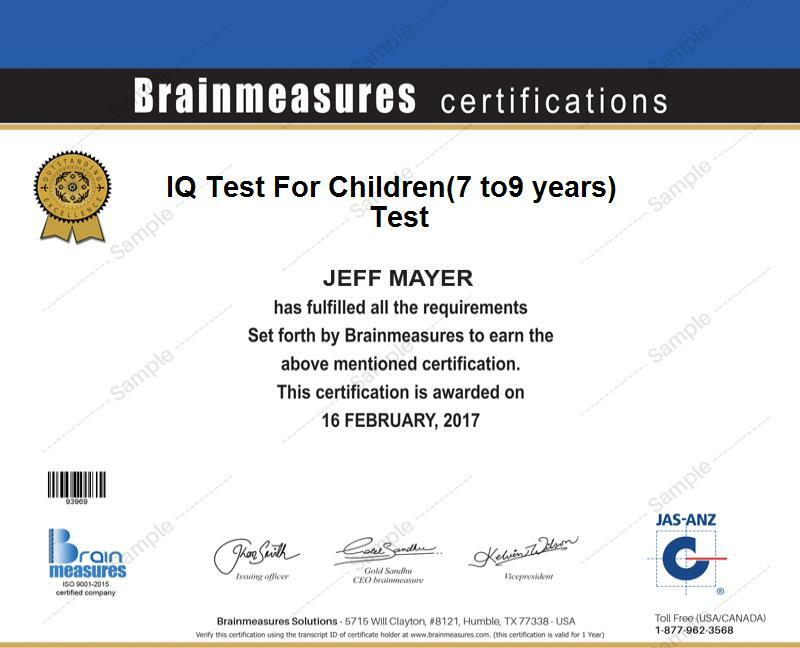 If you intend to become one of the expert users of Java 2 so you can start to enjoy all the benefits that it offers, then note that Brainmeasures, a well-recognized online certification company, now introduces a free Java 2 certification practice course. This practice course can benefit you because a free study guide and practice test also form part of it and this is essential in mastering the technique of passing the actual certification exam for aspiring certified Java 2 experts. The free Java 2 certification course which is now available at Brainmeasures is one of the company’s most impressive practice courses because of its effectiveness to highlight the most essential topics related to using the popular platform. The free study guide which forms a huge part of the free practice course is filled with the most accurate and updated information related to Java 2 including its main features, capabilities, components and benefits. A free practice test is also included in the practice course and this is a huge help if you plan to get a clearer idea about how the actual certification exam for aspiring Java 2 experts takes place. The practice course aims to supply you with the right level of knowledge about Java 2 and prepares you to the actual exam so you will never have problems successfully passing it and getting your certification. How to effectively handle exception, assertions and flow control with the help of Java 2? Anyone who wishes to prepare for the actual exam intended for aspiring certified Java programmers, developers and professionals can conveniently take up the free Java 2 practice certification course offered by Brainmeasures. It is intended for all IT professionals, programmers and developers who wish to improve the depth of their knowledge about Java 2 programming while also exploring the major functions of the different advanced packages designed for the platform so they will have an easier time handling the certification test. Passing the Java 2 certification is also a major help if you wish to start receiving an even higher pay. Your certification can be used when applying for the position of Java programmer and earn approximately $62,000 to $106,000 yearly. Utilizing your certificate to work as a Java application consultant can also reward you with an annual salary of around $67,000 to $114,000.